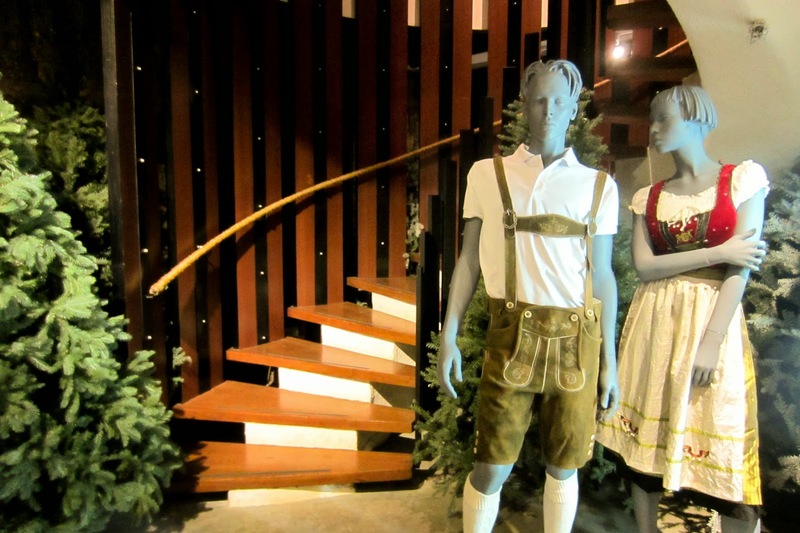 If you're looking for an authentic German culinary experience in Singapore, Stuttgart Blackforest Boutique S-Cafe should be one of the top of your list. 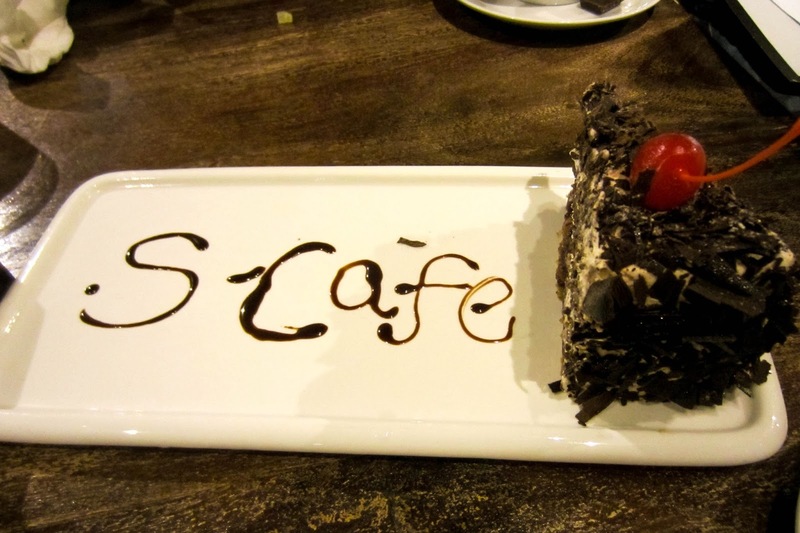 I had the opportunity to visit Stuttgart a few years back and had craved for the same dining experience ever since, and I'm happy to say that Stuttgart Blackforest Boutique S-Cafe has made its mark. 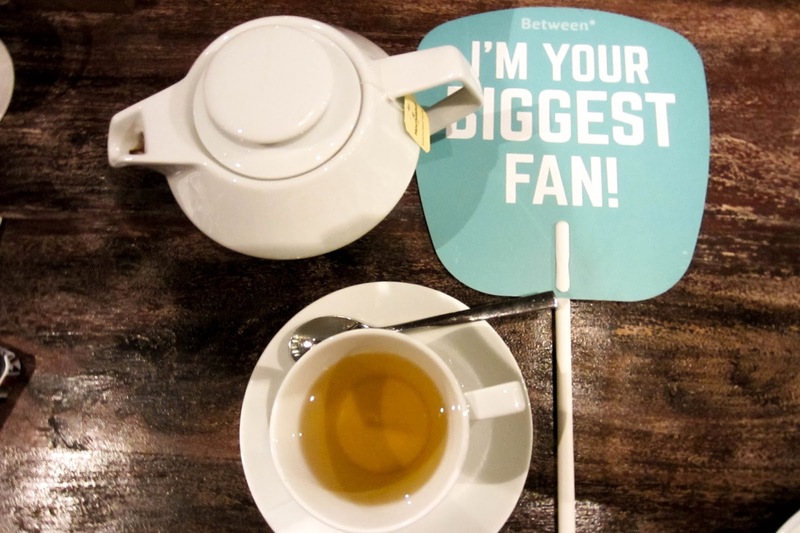 With the courtesy of this joint-initiative by Between and OpenRice Singapore, I had the opportunity to participate in this food-tasting session and relive those nostalgic Stuttgart memories. 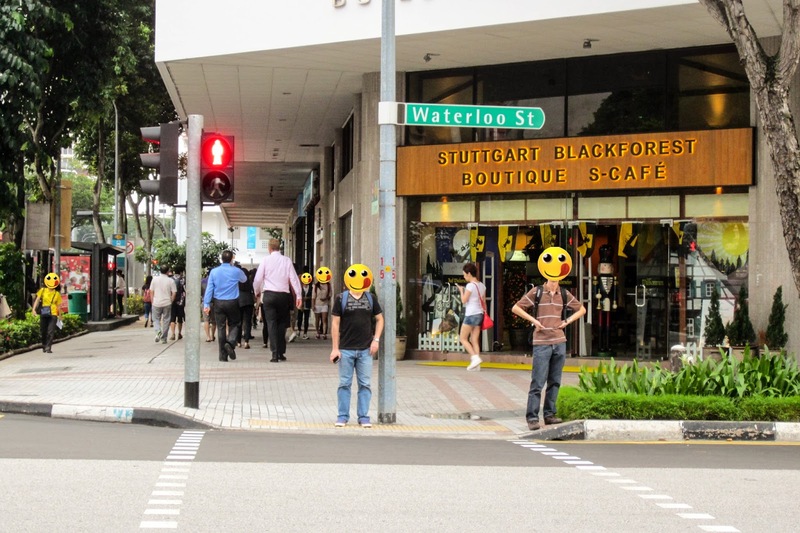 The cafe is strategically located near a busy traffic junction, but once ensconced within its cosy interior, one would be hard-pressed to notice the hustle and bustle of the busy street outside. Step into the cafe and you will be in awe of the carefully-decorated dining area. 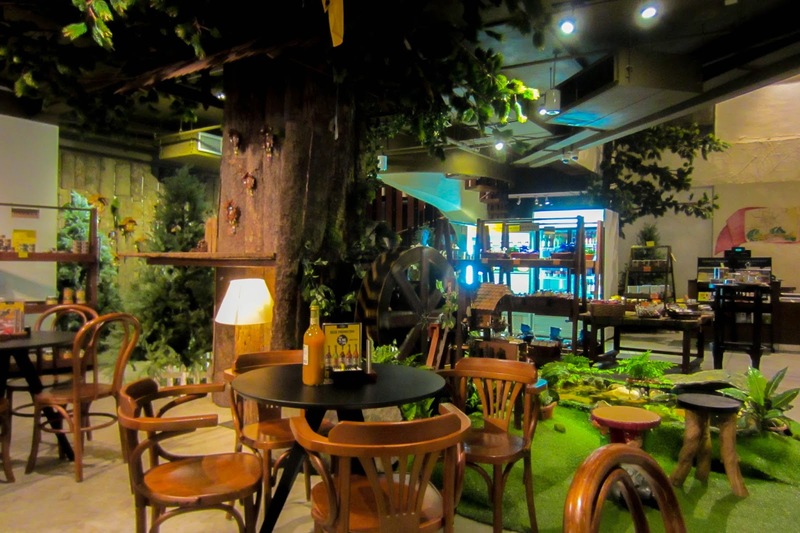 The cafe has trees for pillars and partitions instead of your usual white-washed walls, imparting the impression of dining in the midst of a enchanted forest. 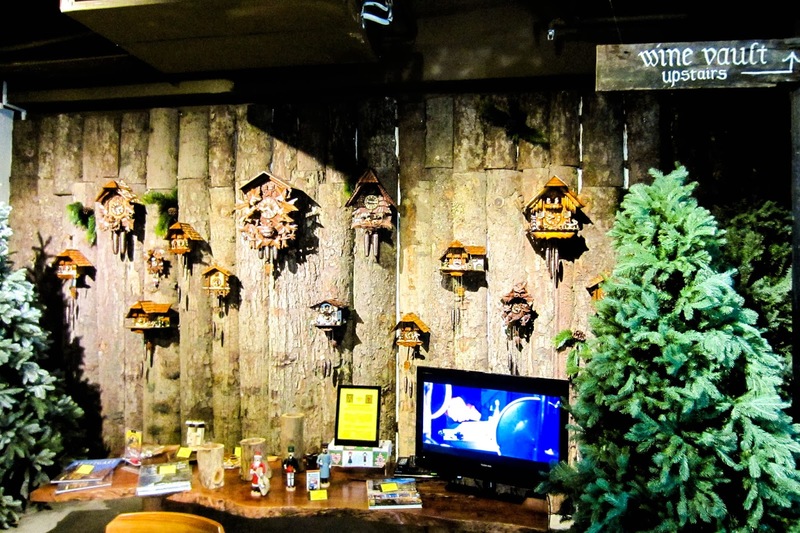 There is also a wall of cuckoo houses and a wine vault located on the second floor. Strangely enough, the entire atmosphere is an exact replica of traditional German cafes. I would say that the experience in the cafe was rather similar to what I had encountered in Germany. The German greeting "Guten Tag", which means 'hello', is splayed across the refrigerators, each containing many glass bottles of German beer. Instead of rambling on about the magnificent ambience, I shall bring your attention back to the food and beverages. In all honesty, the cappuccino is not the highlight of the cafe. In fact, Germany is famous for its beer and not the coffee. The froth had too many bubbles in it and the coffee itself did not even fill half the cup. Being Singaporean, my first instinct was to look at whether there was any latte art. But no, the barista did not make any. Despite the underwhelming presentation, the aroma of the cappuccino was strong and it tasted creamy and smooth. I really loved the Peppermint Tea which was flown in from Stuttgart. Bearing the Hochland brand name, it was extremely fragrant and rather light on the palate. 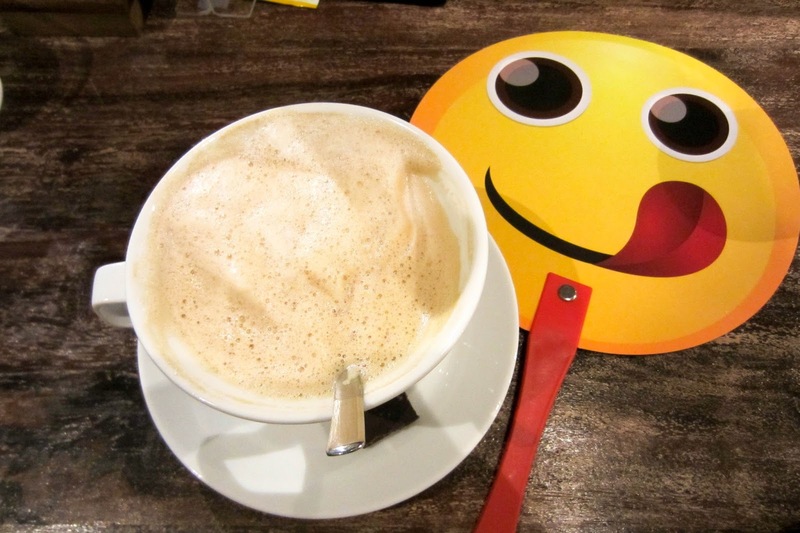 I felt so relaxed after drinking it and had such a good night's sleep after the meal. 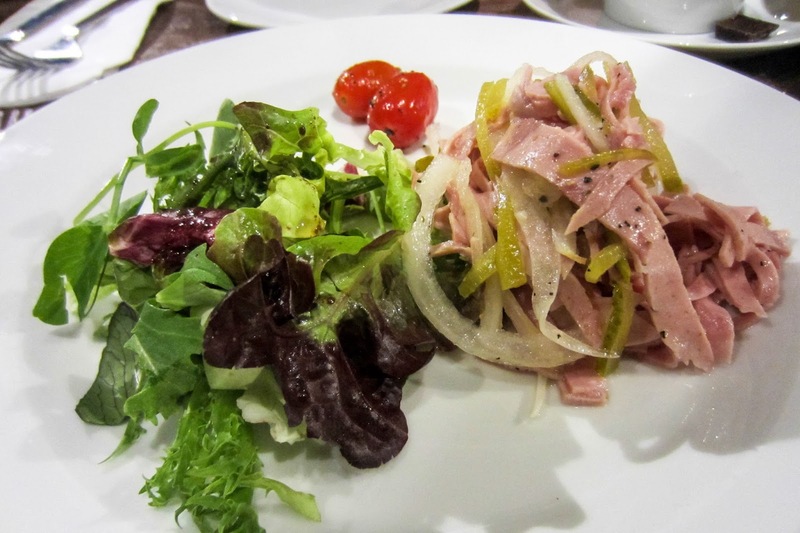 This wurstsalad contains sausage slices with onions and gherkins. The sausage slices tasted more like ham, but the vegetables were really fresh! The cherry tomatoes were juicy and I thought that the gherkins gave a natural sourish flavour. 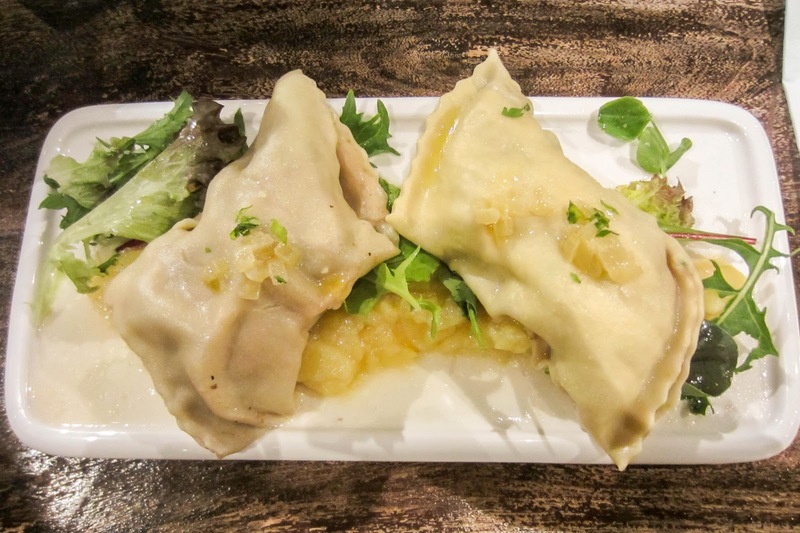 I really loved this dish of Swabian pasta with meat pockets, served with sautéed onions on the side. 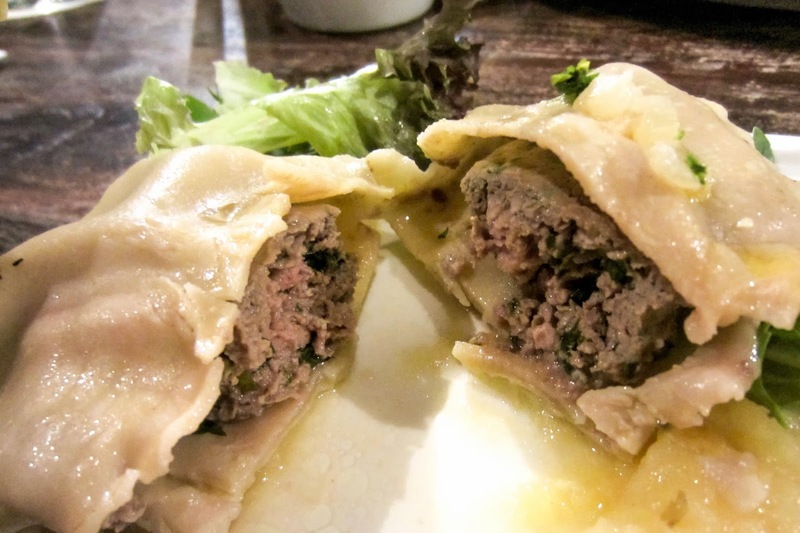 It reminded me of xiao long bao (Shanghai Dumplings), except that it is a larger version, uses beef and comes without any broth within. As the Swabian pasta was rather thick, it kept me from feeling hungry even hours later. The beef was so tender and juicy and I think it's best to eat it plain, without any other sauces. 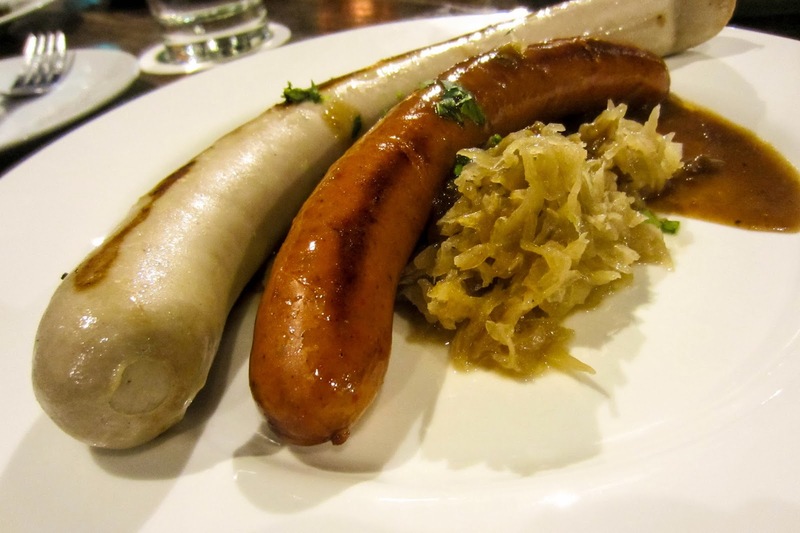 Some of the OpenRicers also ordered the specialty sausages, which come with potato salad and sauerkraut. Beef, chicken or pork variants are available. According to them, the portion was not filling enough. I guess the Asian palate is not used to having sausages as a main meal. 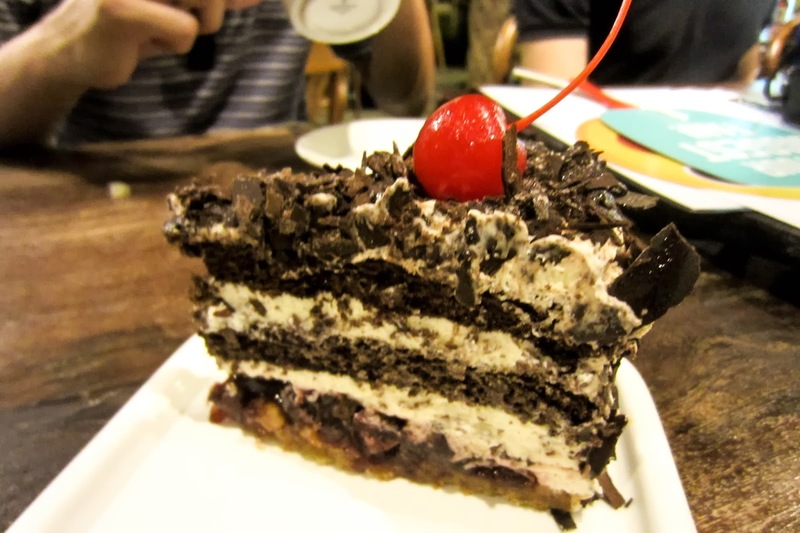 We also ordered a slice of their signature Blackforest cake. According to the menu, the cake is freshly baked and there are only limited servings per day. Although the type of alcohol it contains is not stated, I guess it is either rum or brandy. The cake tasted fresh and there was little moisture. I love the chocolate crumbs and the sweetness that accompanied every bite. It was not overly sweet, and the cream added smoothness to the texture. The alcohol part was at the bottom of the cake, hence if you cannot take alcohol, you can easily remove the bottom layer. For more tips, do visit my full review at OpenRice.